Best enjoyed in our signature frosty mug. Made fresh in our restaurants. Our signature item since the opening of our first tiny Root Beer stand in 1919. It’s still made fresh on site with real cane sugar and a proprietary blend of herbs, bark, spices and berries. 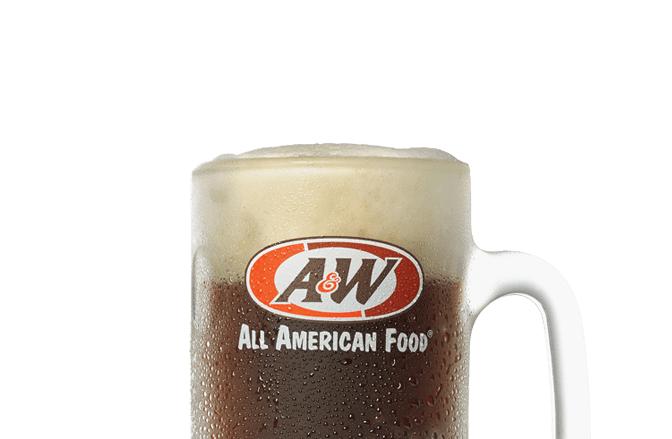 This frosty mug deserves a celebration.